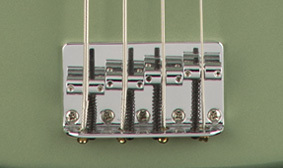 Combining form and function perfectly, the 4-saddle bridge features modern slotted saddles for enhanced tuning stability and punchy attack. 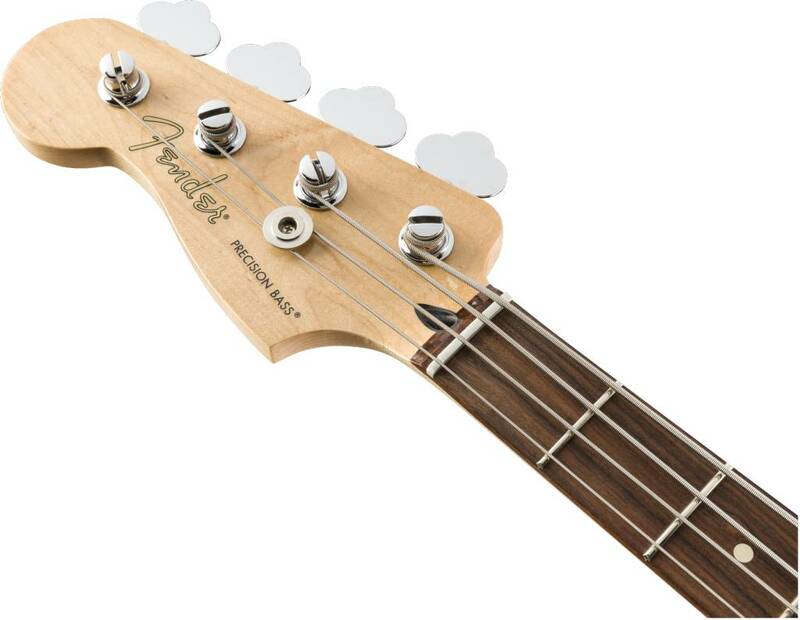 A classic design element from the earliest days of the electric bass, the open-gear tuning machines offer rock-solid tuning stability. 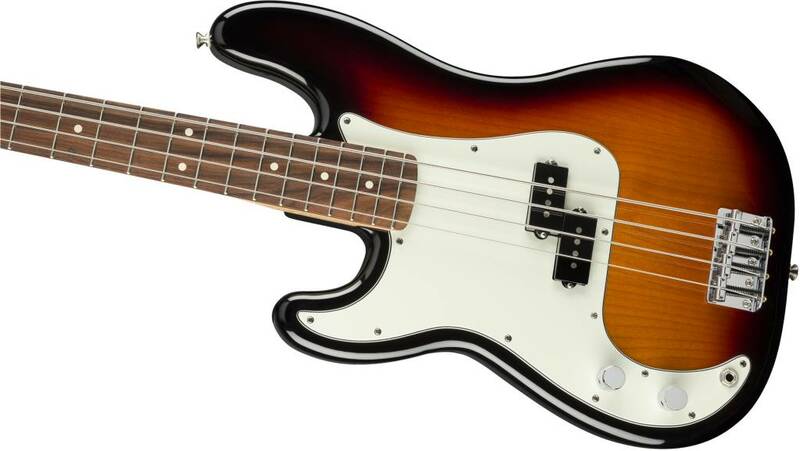 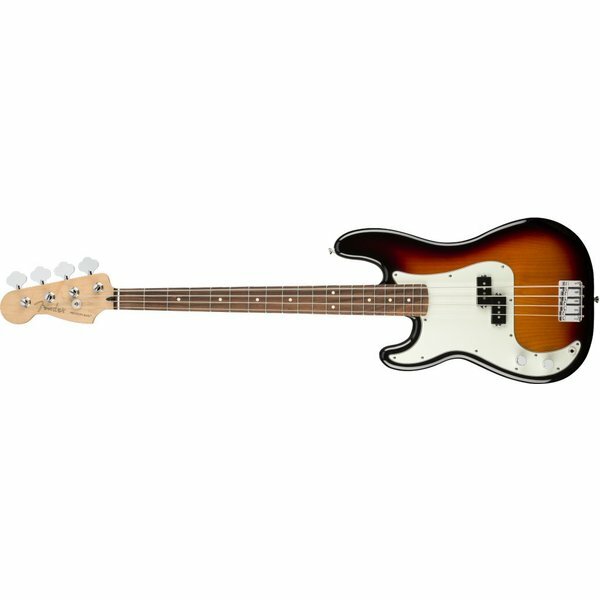 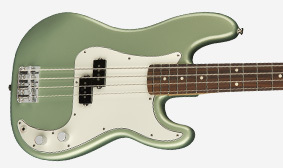 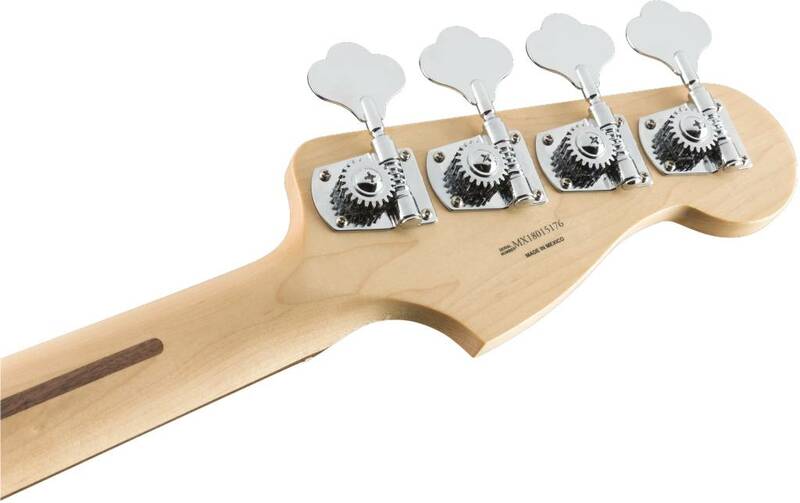 The Player Precision Bass body is hand-shaped to original specifications. 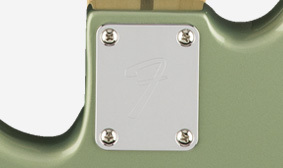 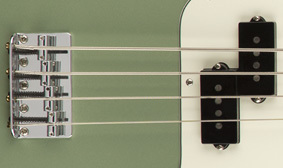 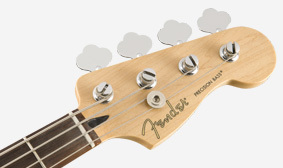 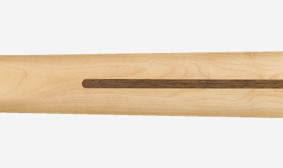 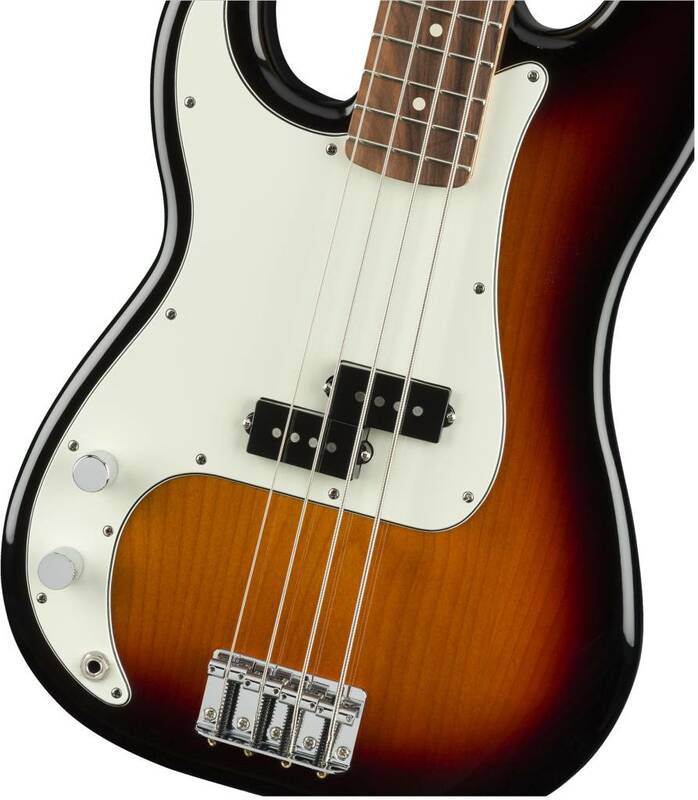 Each Player Precision Bass includes an “F”-stamped neck plate, leaving no doubt as to the instrument’s pedigree.